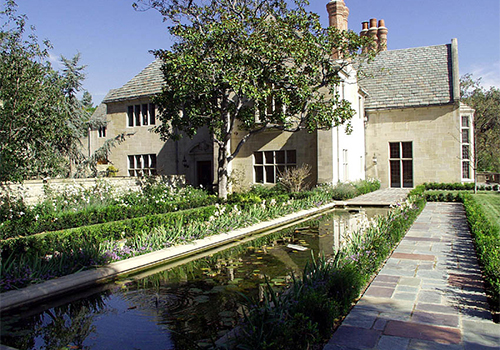 Orchestrated by the first company in Los Angeles to offer tours of celebrity homes, this tour offers guests the opportunity to see how the stars live. 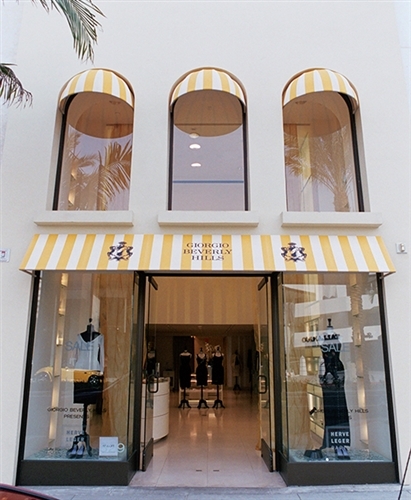 You might even catch a glimpse of your favorite movie star or celebrity! 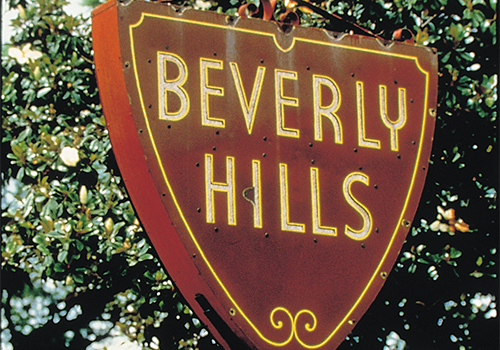 Guests will also get to see Beverly Hills, Rodeo Drive, the Sunset Strip, and other famous Hollywood and Los Angeles landmarks such as the Hollywood sign. 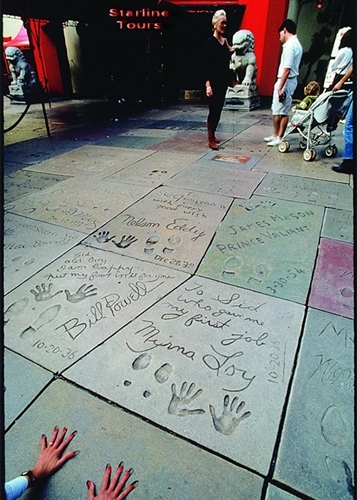 Join Hollywood’s #1 Celebrity Tour – the “Original Movie Stars’ Homes Tour” - as our fun, expert guides take you on the most comprehensive narrated tour of the celebrity mansions in Beverly Hills & the Hollywood Hills, the celebrity hotspots on Sunset Strip & Rodeo Drive and Hollywood’s iconic landmarks. 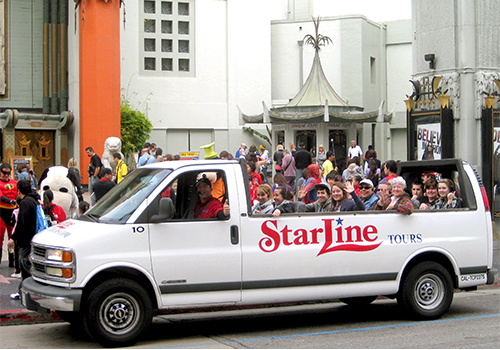 Only with Starline’s customized 13-passenger buses can you visit the exclusive residential neighborhoods where other tour buses are forbidden to go! Bring your cameras, You may see a Star! 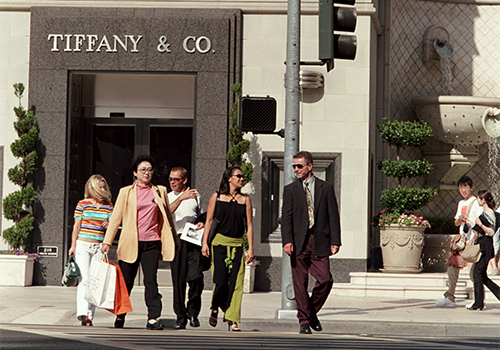 Most LA visitors want to see the stars and the actual locations where they live, work, eat and play. 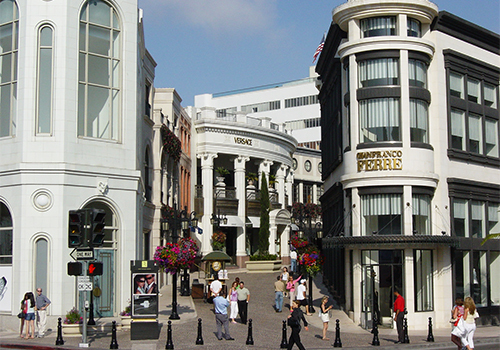 This is the tour to give you a personal taste of the Hollywood celebrity lifestyle you have only read about or seen on TV! 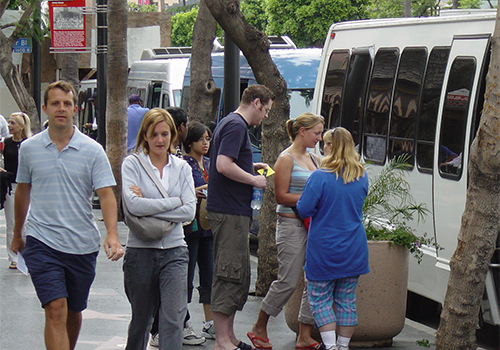 Our professionally trained tour guides will transport you in our air-conditioned or open-air mini-buses (which have been featured in "Celebrity Apprentice" and "Millionaire Matchmaker") to see LA's most exclusive residential neighborhoods. 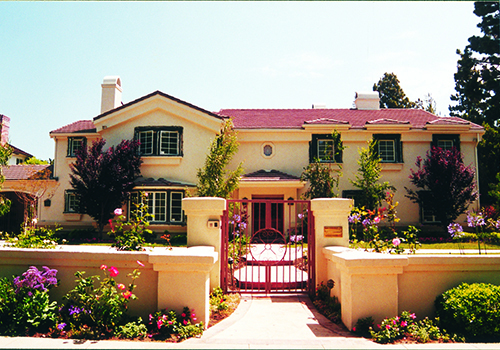 Movie Stars' Homes: Starline Tours created the Movie Stars’ Homes Tour in 1935, and today – some 80 years later – it is still the best. 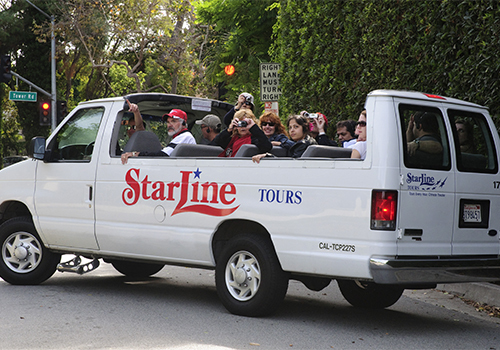 Only with Starline Tours are you toured past verified celebrity houses, so increasing your chance of an actual celebrity sighting. Don’t settle for anything but “The Original.. and the Best”. Sunset Strip: On the way, you'll cruise the Sunset Strip and see such infamous locales as The Whisky A-Go-Go, the notorious Viper Room, The House of Blues, the trendy Sky Bar, Chateau Marmont, Laugh Factory and Comedy Store. 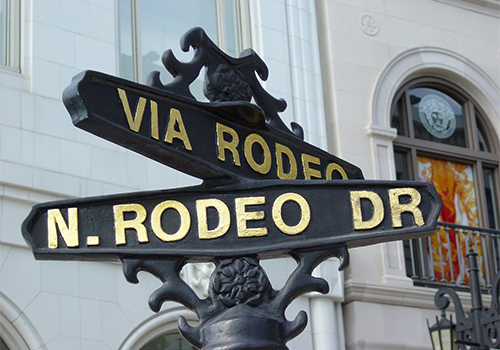 Rodeo Drive: You will be driven through the world famous Rodeo Drive to see the stores where the rich and famous shop, including Bijan, Gucci, Prada, Louis Vuitton, Cartier and Harry Winston Jewelers, as well as the Beverly Wilshire Hotel featured in the movie "Pretty Woman". 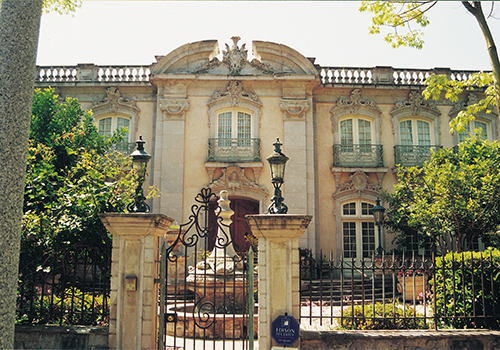 Besides seeing celebrity homes, you will also pass many locations featured in many of your favorite TV shows and blockbuster movies. 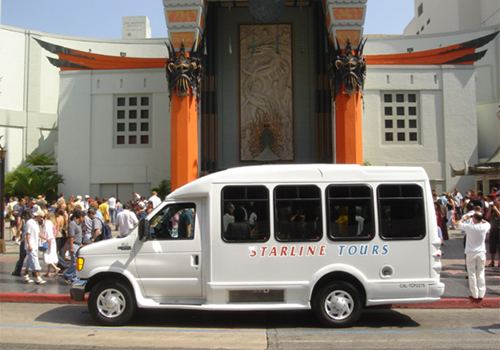 If you plan on driving yourself, the terminal location is at 6925 Hollywood Blvd (TCL Chinese Theater Kiosk) and should arrive no later than 9:00am on the day of your tour. Is parking available at the Chinese Theater? 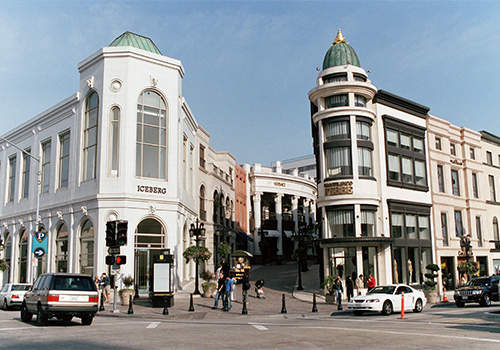 Parking is available at the Hollywood & Highland Center, where we are located. 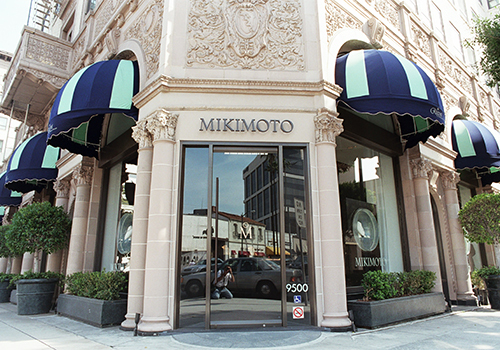 It is an underground parking structure with entrances at 1755 N. Highland Ave. (next to the Loews Hollywood Hotel) and at 1754 N. Orange Dr. Please make sure to bring your parking stub to us, so we can validate it. With validation, the parking is $2 for two hours and each additional 15 minutes is an additional $1, with a maximum of $13 for the day. If you don’t want to drive yourself to the pick-up location, you can call the number listed on your voucher to schedule a pick-up at least 24 hours in advance. 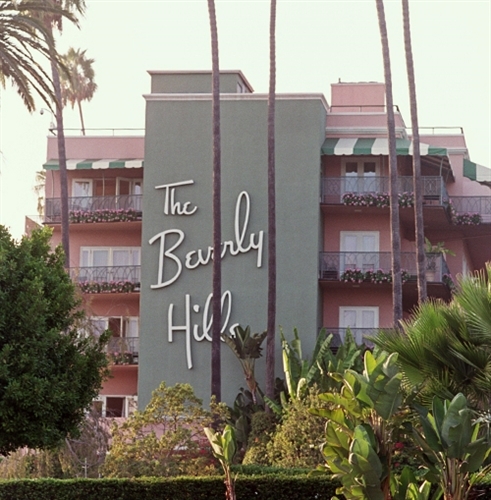 Hotel pick-ups are available at over 250 hotels in the Los Angeles area.